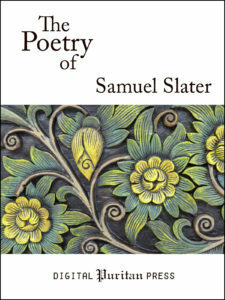 Digital Puritan Press is pleased to announce the publication of a single-volume collection of all the poetry of Samuel Slater. “A Discourse Concerning the Creation, Fall, and Recovery of Man” is modeled on John Milton’s “Paradise Lost”, yet in a much more approachable style and length. 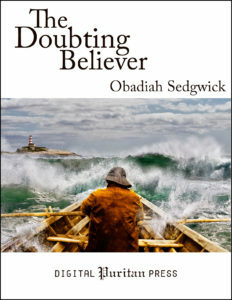 “A Dialogue Between Faith and a Doubting Soul” was written for the comfort of a troubled woman who frequently came to the author for counsel and reassurance. 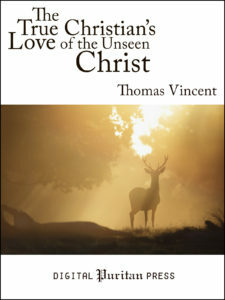 Also included are an elegy for Oliver Cromwell and several biblical songs put to verse. Even readers unfamiliar with Elizabethan poetry will find these works both engaging and encouraging. They are useful for both devotional reading and academic study. ∙ e-Book (ISBN 9781387471829) for Kindle, Nook, iBooks, Google Play, Kobo, Lulu (MSRP $4.99). ∙ Trade paperback (ISBN 9781982065416, 162 pp.) 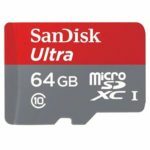 at Amazon (MSRP $11.99). So this would really scratch my OCD itch… For quite some time I have had the idea of taking all the best PDFs I can find of the authors represented on these pages and putting them into an organized format, interlinked from a bookmarked PDF file which serves as a directory. This would allow us to have at our fingertips the works of the Puritans on a tablet or phone, with no internet connection or downloading. A real bonus would be to include the Scripture and topical indices as well. 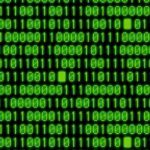 Running background OCR will allow searching for text phrases, to some degree. Certain tablets will allow highlighting, underlining, and other note-taking as well. I am thinking that this could be updated each year as the library of files was improved and expanded. I know several others have done similar things like this in the past. The difference is, this is going to be FREE (less the cost of the memory card). If you’d like to get involved in this project, drop me a line and I’ll keep you in mind when I start on this in earnest. I doubt this will come to fruition soon, unless there are a lot of helpers. But someday!